This week, the weather has taken a cool turn. According to our weather guy on the news last night, the dog days of summer are officially over and it's all Pumpkin Spice Lattes and SEC football from here on out. Carbs. Any way I can get 'em. 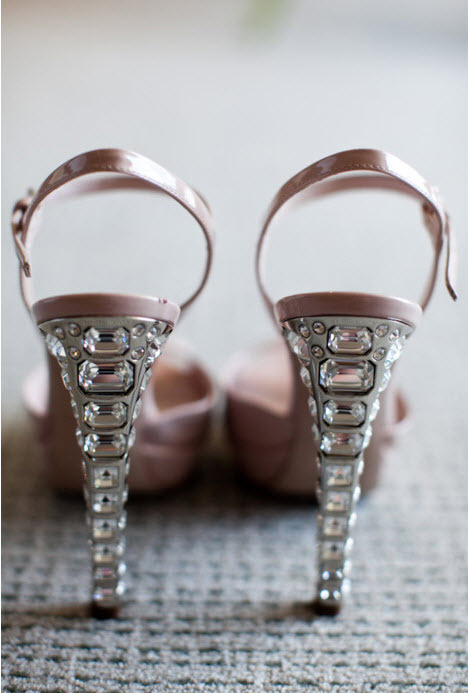 Those bejeweled heels..I WANT I WANT I WANT!!!! Love the make up brush display. Did you know that JUST SMELLING coffee has been proven to wake you up?!?!? Wedding day so close for you...YAY! gorgeous images! can not wait for full on fall!! Love yous blog sister. That makeup brush display is such a great idea!! I also love that necklace, a bit intense but I think it could look awesome! That ballroom skirt is to die for!! Clodhoppers...LOVE that you used that word! haha. I'm totally going to do that with my makeup brushes! My roomie hates the smell of coffee so she's going to have to get over it! lol My most recent favorite intake of carbs is Starbucks pumpkin bread with cream cheese...OMG so good! Can't believe you get married in just 4 days!!! So excited for y'all! I'm with ya on the carbs girl! I want it all, especially that cookie and that skirt. Good GAWD!!!!!!!!!!! Loved every single picture. You must have done some pinning recently. 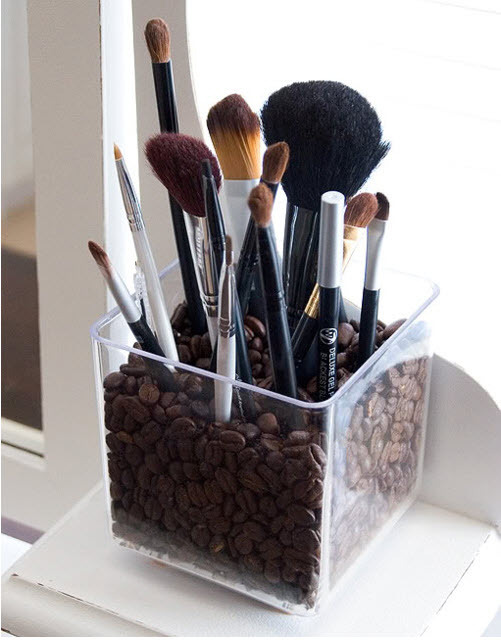 I really need to try the coffee bean brush idea! That is a great bathroom idea! 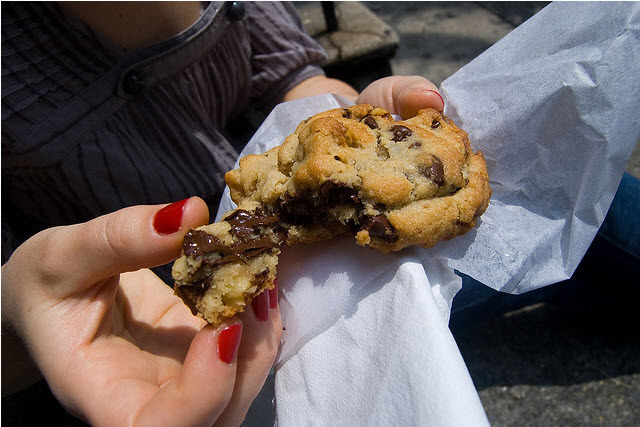 Thank you for posting that delicious looking cookie because I'll now be spoiling my dinner with a chocolate chip cookie. HA! Just found your blog...So adorable and amazing images!!! p.s....Congrats (soon to be) Mrs S! Loving everything and that statement necklace is gorgeous!! I want to be that girl in the dress in those boots! That cookie is the very best part of this post!! amazing collection of photo's, darling!